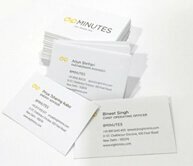 Plastic visiting cards can really help make an impression on your prospective clients. 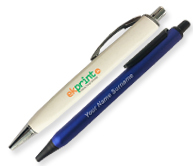 Moreover, they are durable, and when we print them, we assure this durability. 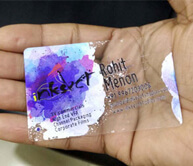 We do so by digitally printing your design on a PVC sheet, which is then pressed between 2 clear PVC sheets. 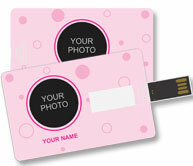 This protects the card against wear and tear and also allows a glossy/matte lamination. 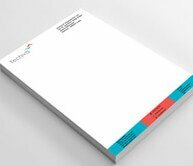 You can choose from a variety of visiting card templates from professional graphic designs and customize them according to your industry or design your own and upload. 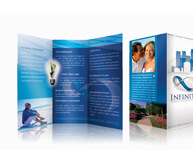 We provide lots of options to find the best card for your needs. 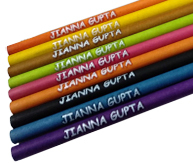 Moreover, the artwork is printed in full color on the PVC sheets, allowing you to be creative with the design.